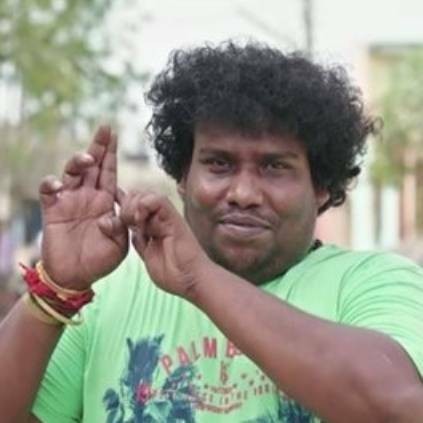 Yogi Babu has doing back to back films off late and he has also become one of the much sought after comedians in Tamil cinema. The latest buzz is that he has now signed as a lead actor in a film which will clash with Superstar's Darbar releasing for Pongal 2020. This movie is produced by Raahul under his banner in Remo Pictures. He has been an executive producer in Thodari, Vivekam, Viswasam. This untitled Production No:1 is directed by debutant Rajasekar who has been an associate for M.Rajesh. The more exciting information about this film is that Yogi Babu is writing the story, screenplay and dialogues. The movie is announced to have its release for Pongal 2020. The pooja for the movie was completed and the shoot for the same is set to start from next month. Another breaking update for today about Yogi Babu is that he is cast as a comedian in Rajinikanth’s Darbar, the shoot of which has commenced today in Mumbai with a pooja ceremony. People looking for online information on Darbar, Rajinikanth, Remo Productions, Yogi Babu will find this news story useful.